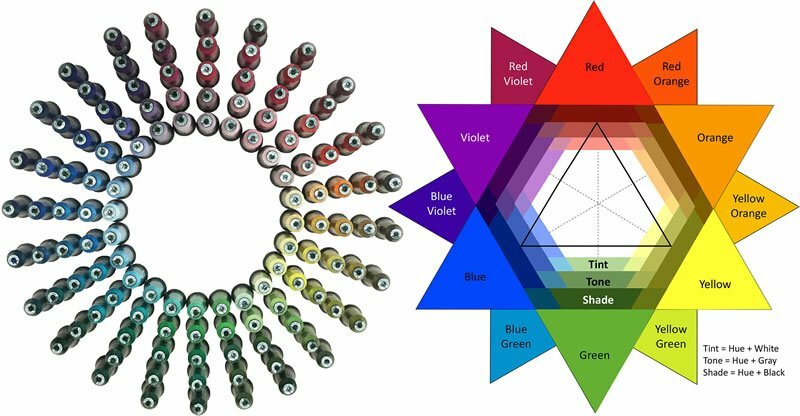 Don’t get caught without the right shades, tints or tones of thread to complete your embroidery designs! These 120 Floriani colors were carefully organized to give you the full spectrum for any project. Get the excellent results you deserve with this one of a kind thread set. Now you can have the full spectrum on any of your projects!